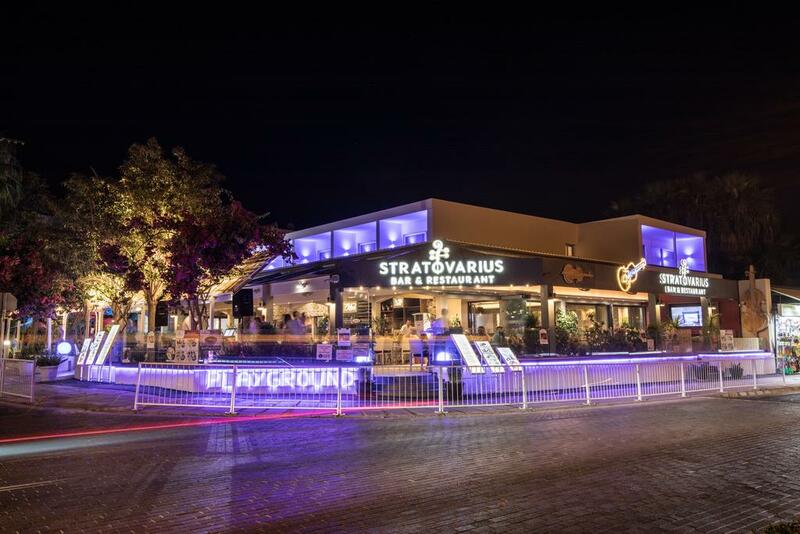 The Stratovarius luxury rooms are located right on Nissi Avenue in the very popular Nissi Bay area. Modern in design and furnishings, these apartments would be ideal for the independent traveller looking for a beach based holiday. The famous Nissi Beach is less than 5 minutes walk away and there are restaurants and shops all around. The centre of Ayia Napa with it's busy bars and clubs is around a 25 minute walk or it can be reached on the local bus which passes along Nissi Avenue.